This summer sure has been a scorcher in much of the United States! It seems that most of my friends have been suffering with temps well into the 90's or even over 100°. Here in beautiful NE Ohio, we have been lucky, overall. Sure, we have had a few hot days, but for the most part, this summer has been gorgeous, with temps in the upper 70's or low 80's. Yep. I don't miss the Virginia heat one bit! Anyway, during the summer, we spend a lot of time outdoors. Whether we're playing on the playground, grilling, or just enjoying the nice weather on the deck, we love connecting as a family outdoors any chance we get. One thing we definitely love to do is snack. 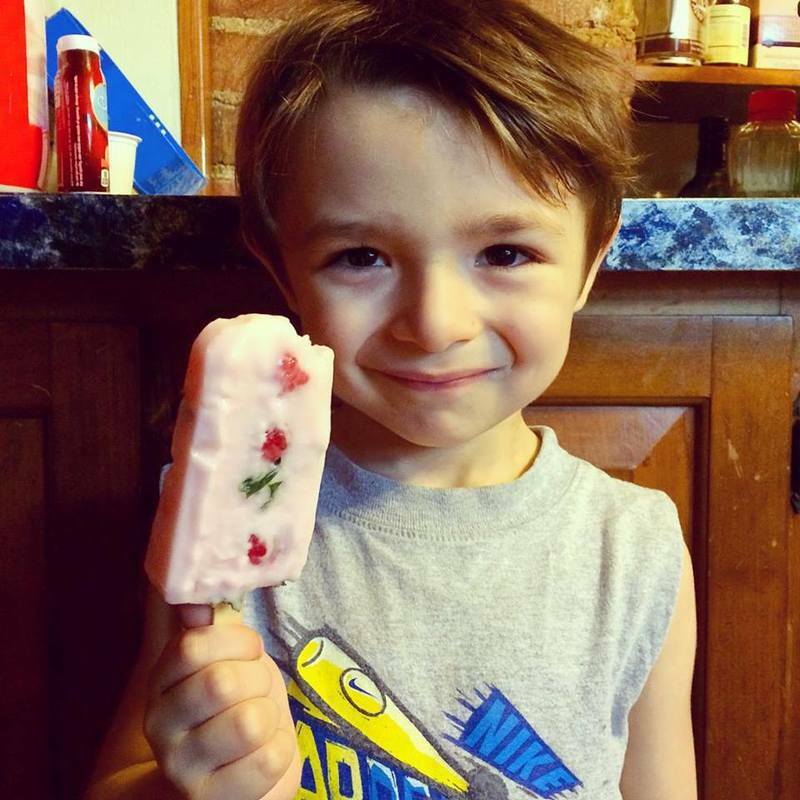 During the warmer months, my kids love frozen treats above all else. Of course being the Junk Food Nazi that I am, I try and find more wholesome alternatives to the goods that our local Ice Cream Man has to offer on his truck. 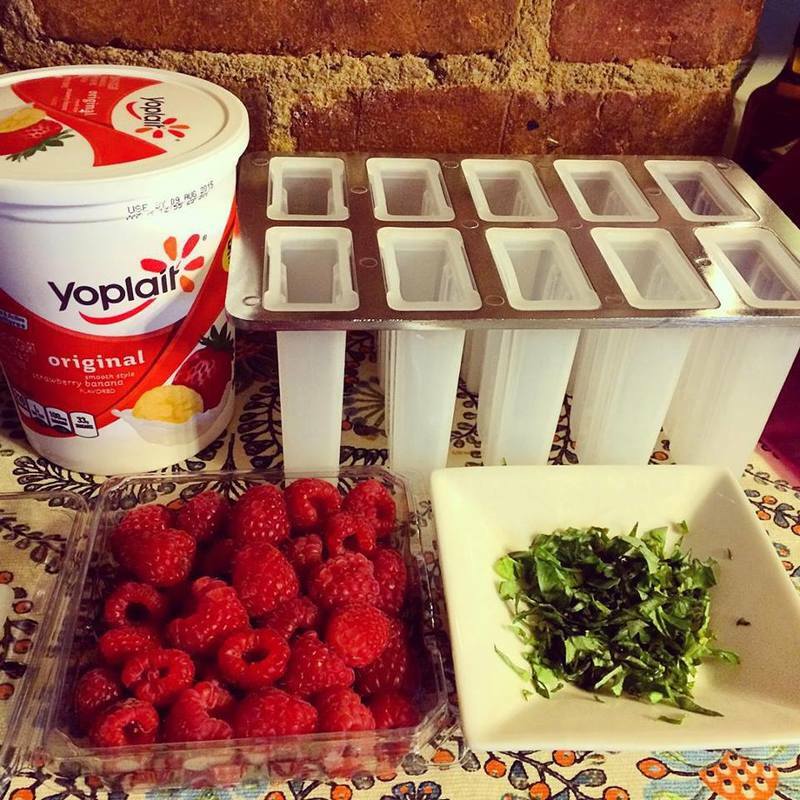 Thankfully, making delicious, creamy, frozen treats is easy, thanks to Yoplait® Yogurt! You can find a wide variety of Yoplait® Yogurt varieties at your local Walmart stores, including Original, Light, Greek, and my kids' favorite, Gogurt®. I'd love to share an easy-peasy recipe that takes your favorite Yoplait® Yogurt to a whole new level of deliciousness. Oh, it's got a secret ingredient that makes it feel a little bit "gourmet" for all of you Foodies out there! Just grab some Yoplait® Yogurt, in any variety you'd like. I would have loved to use Vanilla, but our Walmart was out of stock. 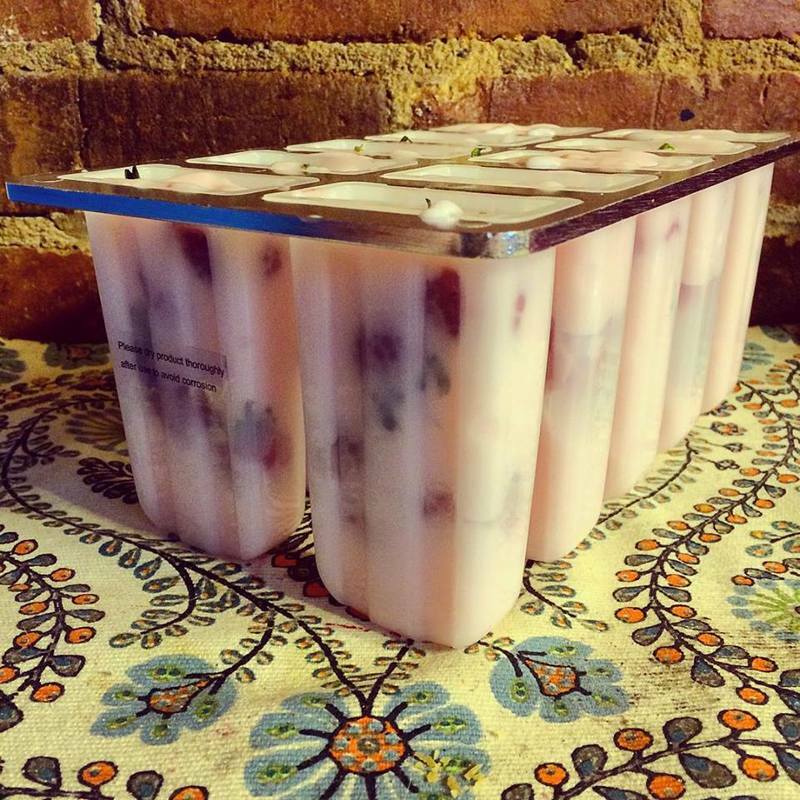 I picked up a large container of Yoplait® Original Strawberry Banana, and it worked perfectly. Feel free to be creative and change up the flavors to your liking. Snacking should be fun, after all! Then add a handful of fresh raspberries and about 2 teaspoons of finely chopped, fresh Basil. Yes, you read that correctly. I want you to add fresh herbs to your yogurt. Just trust me here. 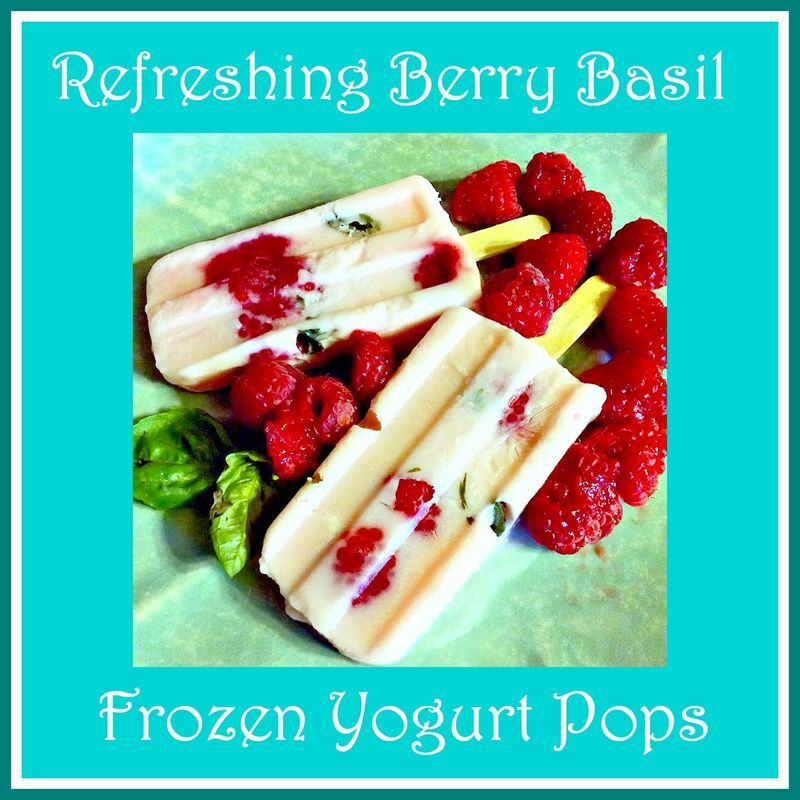 Berries and Basil complement each other beautifully, and the Basil gives these frozen yogurt pops an unexpected hit of freshness. Add them to the freezer for about an hour. Then, pull them out and add your popsicle sticks. This will help ensure that they will freeze properly and not fall apart when you try to remove the pops from the mold. 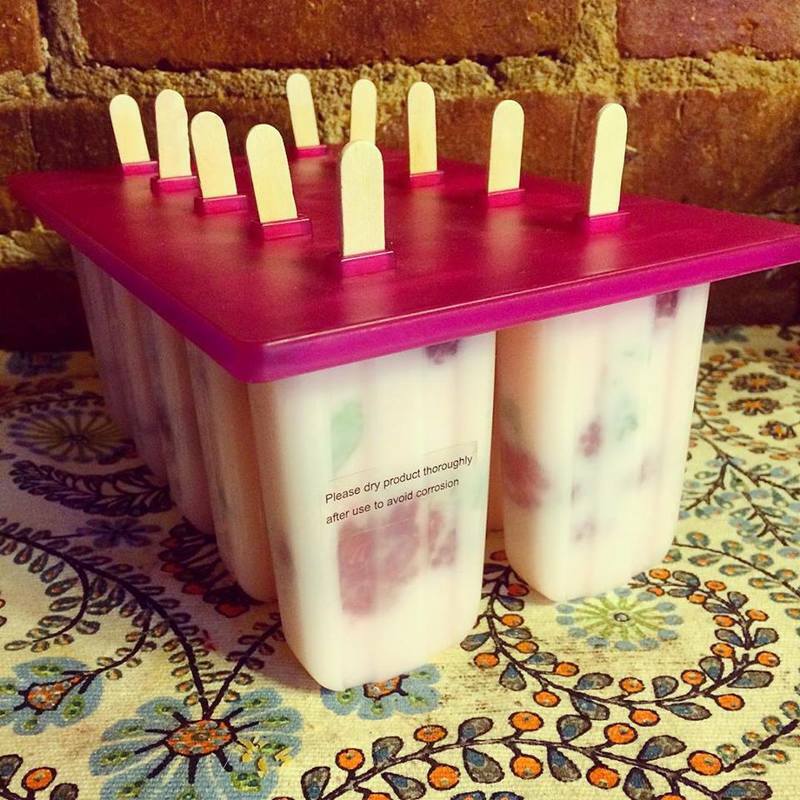 Return your frozen yogurt pops to the freezer for another 3 hours or so. I have found that 4 hours of "chill time" is enough to freeze them completely. Of course, you could choose to leave them in even longer, if desired. In my home, the kids seem to watch the clock and they let me know when it's time for their treats to be done. 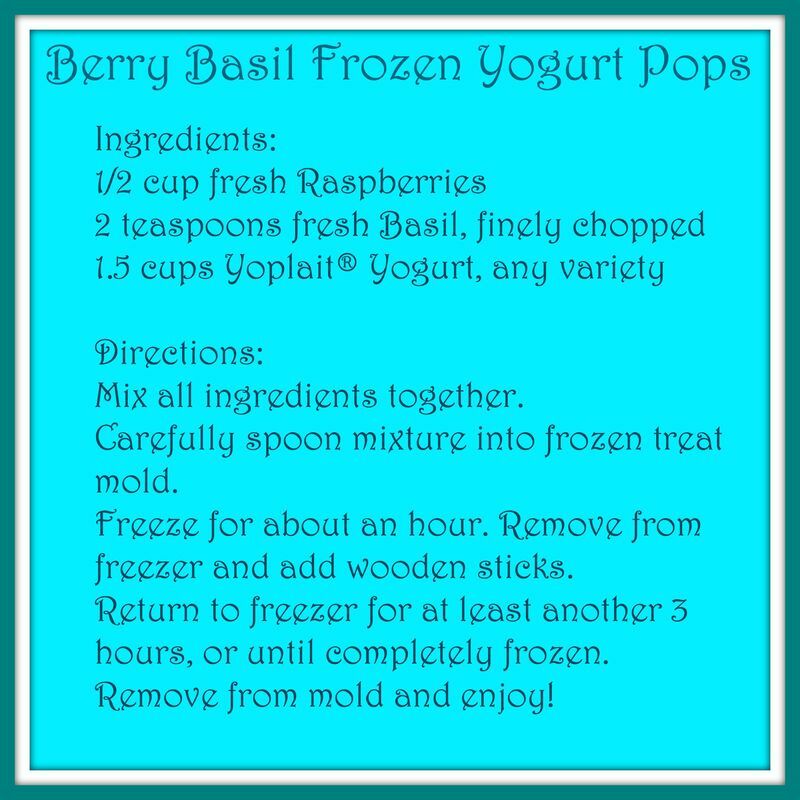 Once your Berry Basil Frozen Yogurt Pops are done, carefully remove them from the mold. I am not going to lie.....This can be tricky. You can either leave them out for about 10 minutes before removing them, or you can even submerge the mold into warm water for a few moments to make removal easier. Otherwise, they can be difficult to remove. This is true with any frozen treats, of course. In my haste to satisfy my kids and end their begging, I tried to pull them right out immediately, and it caused a couple to break. Lesson learned! Then, all there is to do is eat them and enjoy. My kids absolutely FLIPPED for these wholesome summer snacks. 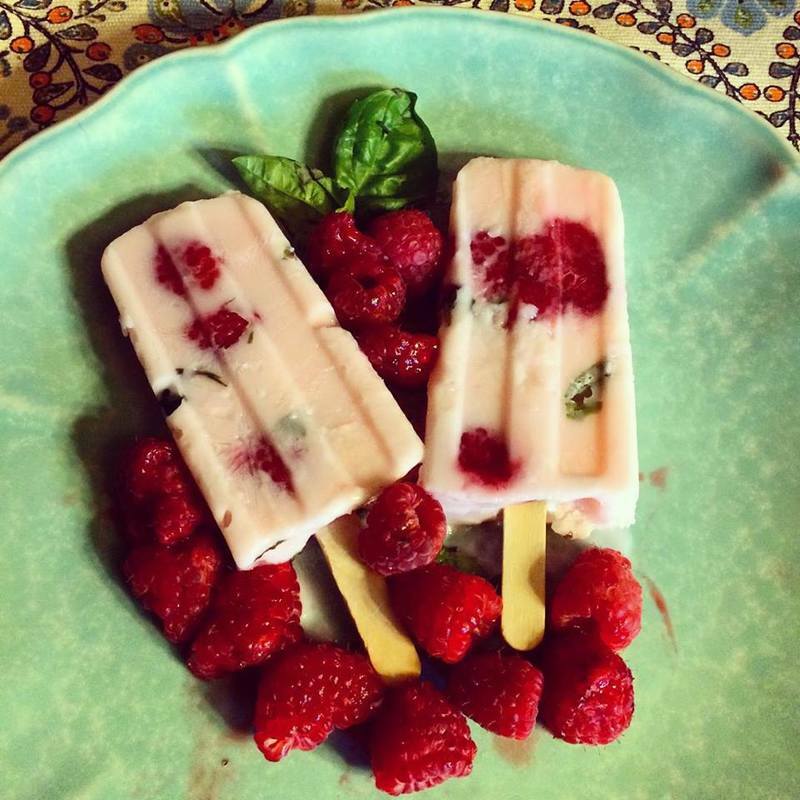 They loved the creaminess of the Yoplait® Yogurt, and the fresh berries and basil were a wonderful addition. I know...Basil and yogurt? Sure, it's a wee bit unconventional, but it's simply delicious. My 4 year old, Xander, devoured his pop and then pleaded for seconds! 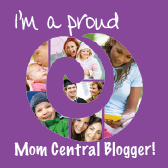 How do you enjoy your yogurt? Do you freeze it for refreshing snacks like this one? Maybe you eat it with granola and fresh fruit? You can also use yogurt for some fabulous dips and even savory dishes! The possibilities are endless! Be sure to check out Yoplait® Yogurt in all of its crave-worthy varieties at your local Walmart stores! You can also CLICK HERE for some more amazing recipes using this snacking staple! 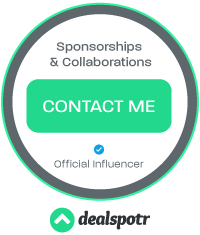 Also, be sure to check out Yoplait® Yogurt on Facebook to stay on top of their latest products, recipe inspiration, and promotions!